Well clearly, Santa had style. 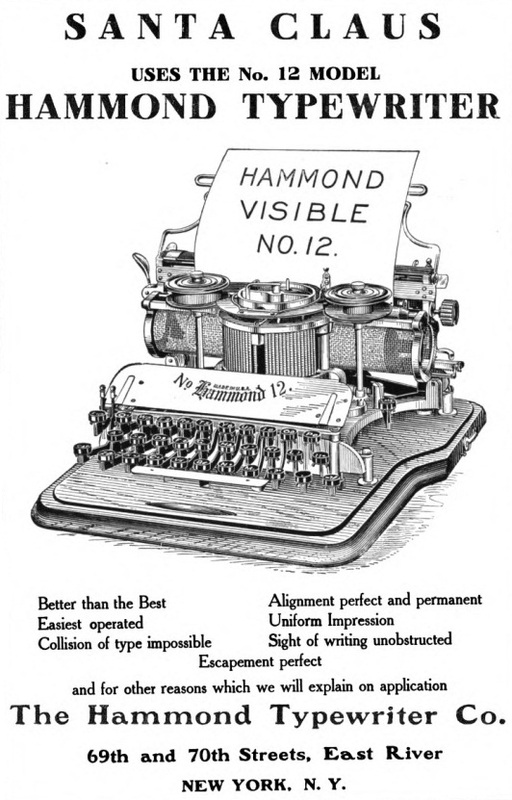 I would like a Hammond Number 12. One day Santa will deliver, Bill, have faith. Maybe his own Hammond 12!